The tragic events surrounding the downing of Malaysian Airlines flight MH17 over the eastern Ukraine have been a much-needed wake-up call for airliners and authorities. Along with new restrictions being announced by the Federal Aviation Administration, airlines themselves are implementing their own additional restrictions to keep passengers, crew and aircraft safe. Analysis of flight data showed the aircraft was flying just 1,000 feet above the airspace restricted by Ukrainian authorities over the conflict area. Although within the boundaries of the restrictions and breaking no laws, the aircraft was well within reach of the ground-to-air weaponry being utilized in the conflict area. Despite being warned by the United Kingdom’s Civil Aviation Authority of safety issues in the area, there were no orders to stay out of that airspace and the flight plan filed by the airline was allowed and even cleared by all authorities. In fact, it had previously been considered fairly commonplace to fly over conflict zones throughout the world in order for airlines to deliver passengers and cargo as quickly and cost-effectively as possible. Flight MH17 changed all that. What restrictions are airlines taking to avoid a similar tragedy? New FAA restrictions include flying at 30,000 feet rather than 20,000 feet, but airlines are taking additional precautions as MH17 was brought down whilst flying at 33,000 feet. In addition, they are re-routing flights to avoid conflict areas and even developing flight routes that avoid the affected countries altogether. 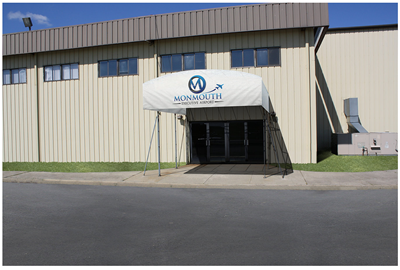 Monmouth Executive Airport is a secure, private facility conveniently located in New Jersey able to accommodate single engine aircraft as well as large business jets. With exceptional hangar facilities, competitively priced Jet A and Avgas fuel available on field and highly competitive rates, we’re able to provide you and your passengers with an exceptional airport experience. 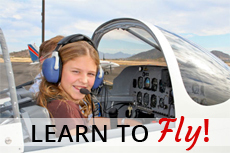 For more information, please visit our website at monmouthjetcenter.com today.